a long homeschool break over the holidays. really seemed to get back into a good weekly school routine. was on the younger end for the curriculum. is since I am the one making the lessons plans. break was a respite we all needed. change of the calendar for homeschooling. It gives me permission to revamp what it is we do all day. reliable routine is the biggest takeaway that I had from last fall. to the evening activity as soon as Dad walks in the door. activities the kids were involved in. accomplish in the week (because we had activities 3 other nights as well). unfortunately was not getting any quiet at all. have an effect on everyone. 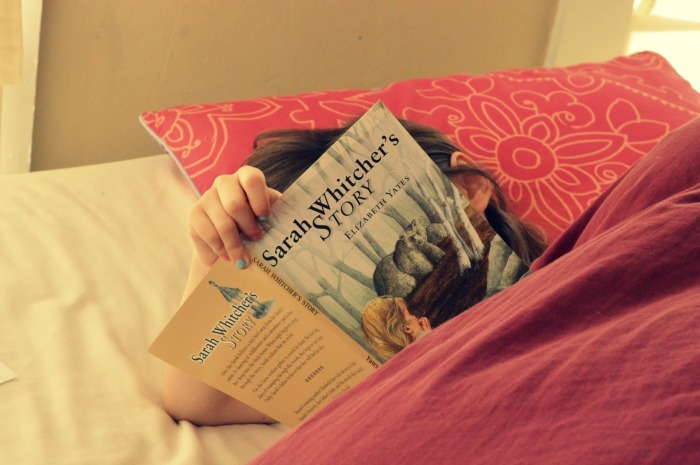 going to start our long homeschool break – perfect timing. staying with something for any length of time. construction paper and glue and glitter. about when I thought about projects! she is able to publish a book. I wanted to cry at how wonderful that was. other “books” that she has written and countless other stories in her mind. go through and write a second draft. That first draft was THE draft that she wanted sent to the agent. that they choose and want to run with. whomever else he decides will be in the movie – especially without a pattern. 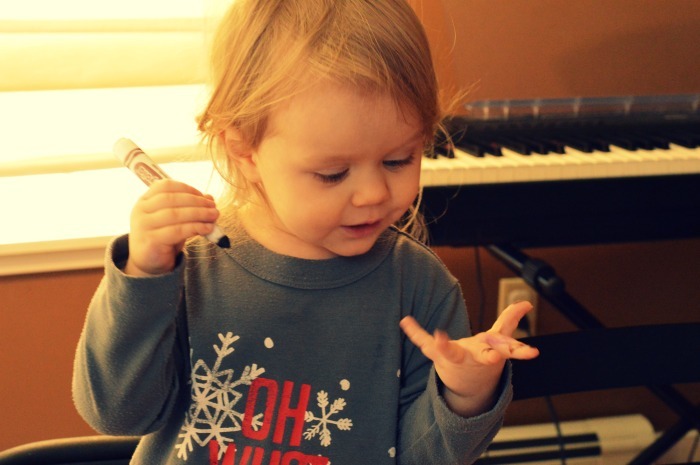 on a much smaller scale – making clothes for her dolls). our homeschool to give a better idea of what is to come. love of lifelong learning in my children. you get off track due to outside influences taking over? A good teacher constantly evaluates and reteaches. 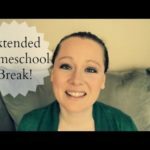 Planning and running your homeschool is no different than being in a public classroom, only the students don't go "home". I'm in my last semester of a 17 yr career of homeschooling. I had similar struggles as you and then I realized that I needed to rethink how and what I scheduled. We had so many opportunities that derailed me, so I began to say NO to many things so that I could say yes to the most important ones. I suggest you maintain the reading, writing and math part of your curriculum. Use unit studies or short term projects for history, art, science, foreign language, PE, home ec,geography, etc; that all your children can do together just changing the difficulty for the older ones. 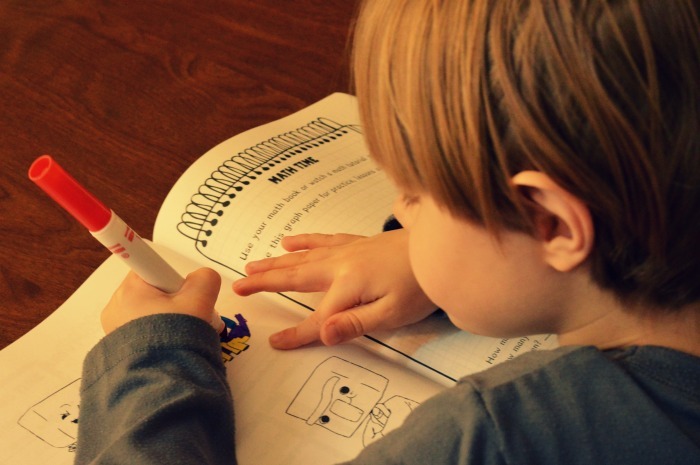 Teach home skills throughout the day, i.e. stopping to make lunch together and clean up an area of the house or classroom. Have a defined stopping time to end your school day( cause everyone needs a break) Try to schedule time away from home when its convenient. Read aloud while they eat breakfast work on art etc. Visit the library. 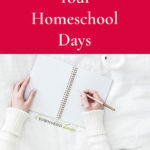 Connect with other Homeschoolers for playdates and coops. Continue to evaluate what seems to work and keep doing it. Being all things to your children is exhausting, so plan some breaks. To take the pressure off myself( for failing to finish a book or course), we schooled year around when my kids were in Elementary levels and took breaks at holidays. In the beginning I schooled 6 weeks and took off a week to clean my house and do doctor and dental visits , etc. Once they get to Jr. high and High school the curricula becomes more regimented and the need to stay on a strict timeline is critical , so enjoy this time. Teach them to love learning. Use games and crafts to expose them to content. Love and enjoy them because this time is short and they soak up everything. You are on the right track. Your children will thank you later and you will be tremendously blessed along the way. God bless and Best wishes for a great 2017. I think it is important to get the basics of reading and math down as part of the curriculum. As an educator, I know that this important to help kids navigate other subjects. I absolutely love your perspective! We are a ways away from having to decide about homeschooling or not but this has definitely given me some things to think about! Wow. That is amazing that you are homeschooling. I'm not sure I'd be the best at it. And it is awesome that your daughter loves to write. I commend anyone who homeschools. I could never do it. I just don't have the patience or really, I believe the skill. I can't imagine how much work and how hard homeschooling can be! Good luck to you and I admire homeschooling parents. A routine sounds like a great idea! 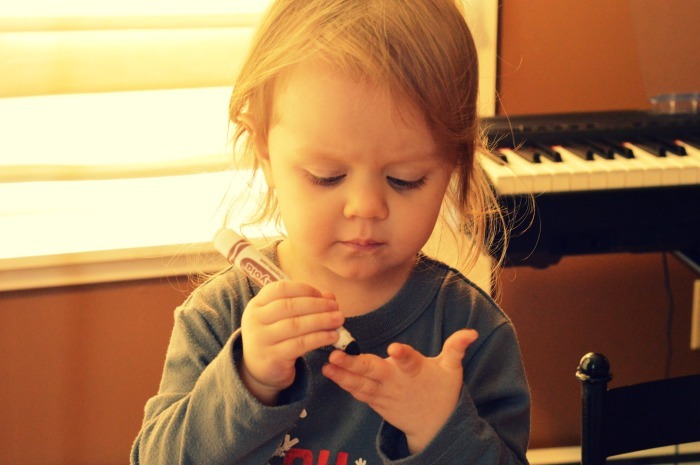 Most kids really thrive with structure, but I am sure there are differences among individuals. Alas, I would not be a good homeschooling mom. You have my admiration. I give you so much credit because homeschooling has got to be hard. I have always dreamt of doing it when my kids are school age but I'm a little unsure now because its a lot of work and patience that i don't know i will have. You sound like you're doing a wonderful job and you should pat yourself on the back! I really do applaude you. I'm not sure I could homeschool. It's not for everyone. I'm not patient enough. This was a great post. 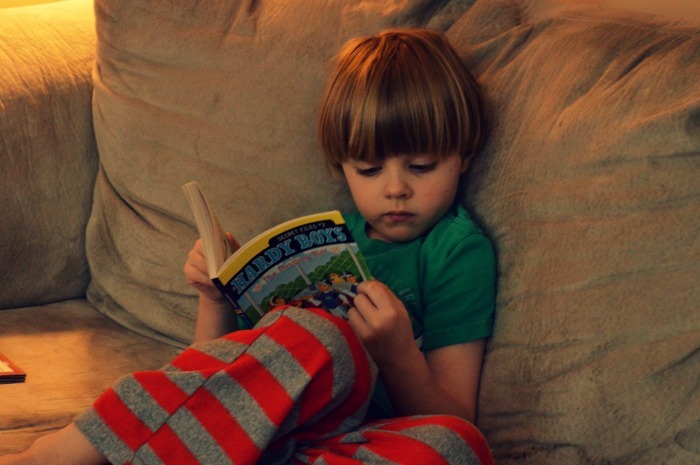 We don't homeschool but we have young kids and these are helpful tips for even them. I homeschool my 6th grad daughter. We totally have to have a routine. Right now she's doing typing/keyboarding. 🙂 Anyway. We do a strict three day schedule, field trip one day, and then loose Monday. 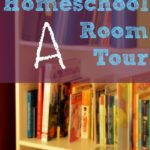 Homeschool mamas amaze me! You are already balancing so much as a mom, but then to add in all the different skill levels and activities and keep it all organized. I get exhausted just thinking about it! I applaude you, i don't think i could be organized enough to homeschool my kids, especially not 5 at a time, i'm lucky i get them to school on time! 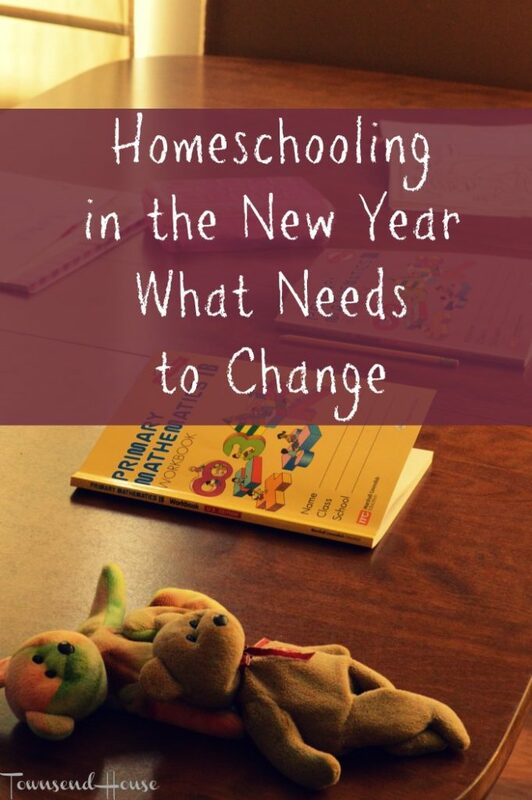 I do think a lot needs to change with education though, and i am considering other options for my kids right now…thanks for a glimpse into homeschooling! 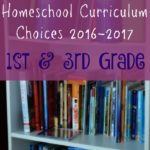 I have always contemplated homeschooling, but I think the routine would be the toughest part for me and my son. He asks about it every now and then, but he is thriving in public school so we are choosing that for now. My boyfriend got homeschooled and loved it! You have some great ideas in homeschooling. Good luck to you! 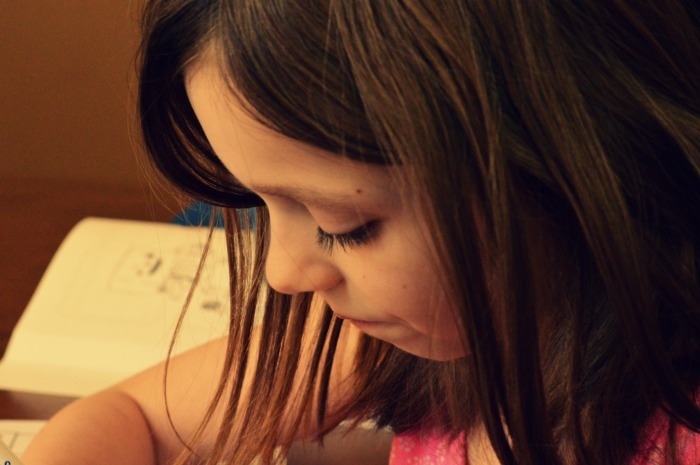 Homeschooling is so wonderful but also seems so difficult! I have so much respect for the mothers that do it! Good luck to you this year- I hope it goes well for you all! I homeschool my kids. My 5-year-old is doing kindergarten. My 2-year-old hangs around in the school room with us. We have a nice routine down that we stick to pretty well. I have always been good at keeping routines and being organized. It's one of my strong points! I admire parents who are able to homeschool their kids. The amount of effort that you need to give to be able to plan a lovely semester for them is just amazing. I think it's awesome that you shared this with us, I learned a lot and got wonderful ideas too! This is such a great post filled with advice! This is very helpful for those who are homeschooling as well. Congratulations on Emma's attempt at publishing. Don't beat yourself up. It sounds like Emma is headstrong (but that's a good thing) and she wouldn't have listened to your advice anyway. But next time, her draft will be perfect and she'll be ready. But not insisting and making her change things, you've actually taught her a great lesson, allowed her to be who she is, and helped her towards a successful future. Your homeschooling advice is amazing. I did not home school my daughter because at that time there were no abundant resources. But I do have a few friends who homeshool their children and I would love to share your post with them! I wish you the best of luck in your homeschooling journey. I always say that teaching is one of the hardest jobs in the world.